What Makes Tile and Grout Cleaning So Difficult? Over time, spills and other contaminants, grime and dirt will make your tile look dirty and dull and your grout will darken and become very discolored. Over the counter, consumer grade products will not will not do the trick, especially the ground-in dirt and grime that have continued to build up over time. It settles into those hard to reach places and gets trapped in the pours of the tile and grout and makes cleaning it very tough with standard cleaning methods. We make cleaning easy for you. Give us a call and let us help you get your hard surface looking great again. Why Choose Our Top Notch Cleaning Service? Our restorative and comprehensive service will make your tile and grout look amazing! 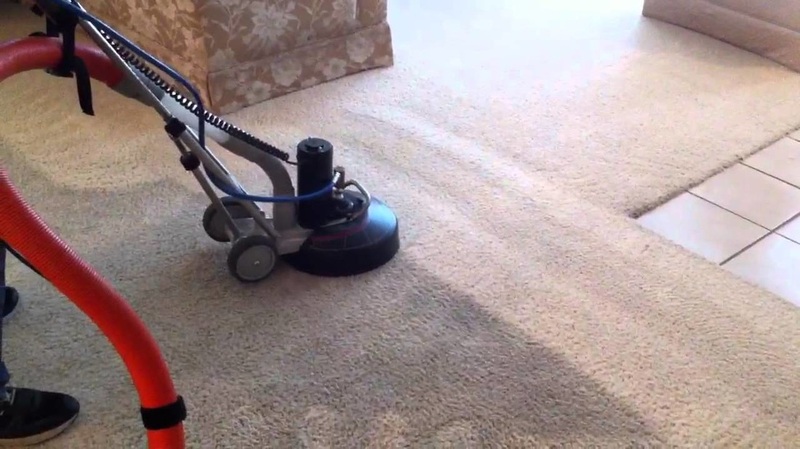 This is a process and result that only comes from a professional cleaning service, like Rock Hill Carpet Cleaners. How do we clean your tile and grout? First we apply a non-toxic, ph-neutral cleaner to your tile and grout. We then give your tile and grout a deep clean with our high-speed yet gentle tile and grout scrubber that also takes out all of the dirt. We want to bring your surface back to life with our professional cleaning strategies. As a leading Rock Hill based cleaning and restoration company, we provide in-home consultation, detailed service descriptions and transparency in pricing. Our staff are highly trained technicians that implement and use products that are eco-friendly and safe for families and pets. We use only the best products and pride ourselves in offering the best customer service! Look no further, you have found the best tile and grout cleaning in Rock Hill, SC. We look forward to working with you! Call us at 803-594-4494.